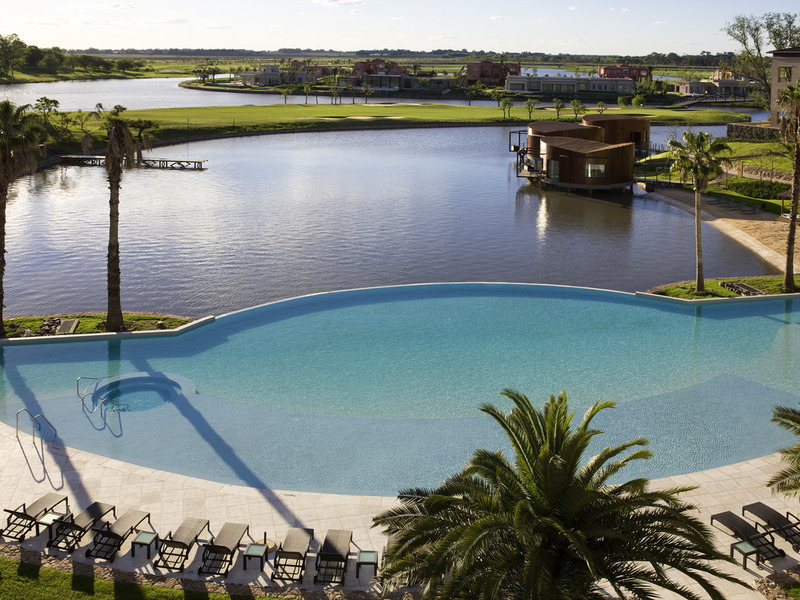 The Sofitel La Reserva Cardales is at the heart of unique natural surroundings, held in high acclaim for its proximity to the Rómulo Otamendi nature reserve. It is designed mainly for guests looking to strike the perfect balance between business, rest, we ll-being and experiencing sophistication. What's more, it is located alongside the La Reserva Cardales Country Club. Together they form the country's first Resort Country Club and Luxury Hotel combination in an exceptional natural setting. Gourmet kitchen with a distinctive identity, fusing French fine dining with the exquisite flavors of Argentine gastronomy. An exclusive wine cellar houses a selection from the finest wineries, including both imported and national wines. Buffet and à la carte options are available, with a large selection of vegetables from our ECO Orchard, exquisite dishes prepared by our Head Chef and a variety of mini-desserts and petit fours using our bakery's finest recipes. A current concept, ideal for enjoying beverages. Kick back and enjoy this young and fresh environment; a simply-designed space decorated in materials and textures that will surprise. Enjoy the best gourmet snacks and cocktails as an aperitif.